Educators, Sign Up For A Free Demo! 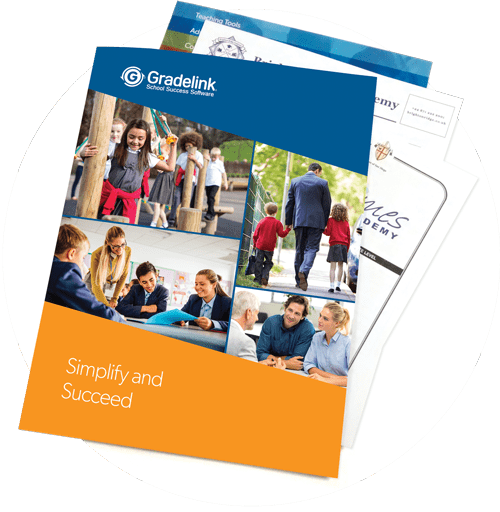 Find out how you can use Gradelink to help your school save time, improve enrollment and fulfill its mission. 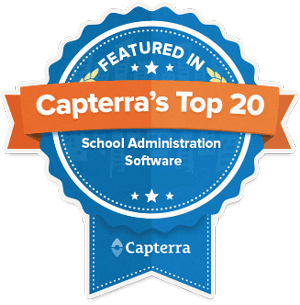 This interactive online session allows you to sit down with a Gradelink representative to discuss the specific needs of your school and look at what Gradelink’s School Management System offers. Click on any available time to schedule a personal session. We will call you within one business day to confirm your appointment. If you cannot find a date and time that works for you, please call us at 1-800-742-3083.